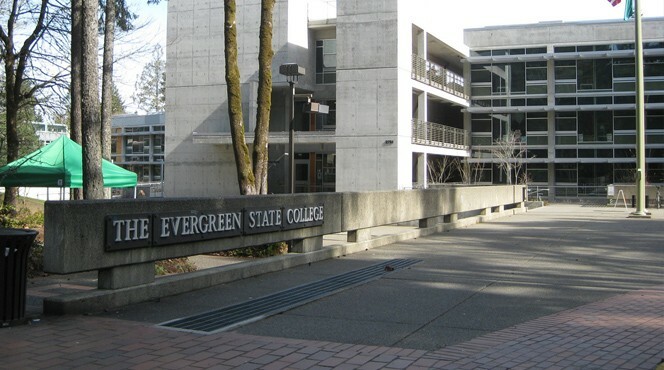 Evergreen College is a Canadian private career college with campus locations in Downtown. We focus on diploma and certification programs that are designed to fill real time jobs in the market. We are committed to the success of our students and graduates, and provide services to ensure every step of the way to get you the career and the future. We offer a variety of Exclusive diploma and certificate programs at our six campuses in Brampton, Mississauga, Markham, Downtown Toronto, Scarborough, and Calgary. We are registered under the Private Career Colleges as a private career college. The offered programs in our campuses are designed to fast-track students into a new career, with co-op and field placements to give the real world experience. Giving students a comprehensive education and getting them job-ready is always our priority. All classes are taught by experienced, caring faculties who are specialists in their field and are committed to teaching students the skills that are in demand in job market. All campuses have small class sizes to ensure that each student get the highest quality learning environment and superior training. The campus is fully equipped with the most modern equipment, including new computers, servers, network devices and the latest, most relevant computer software. Most programs offer flexible class schedules so students can get their education while still fulfilling work and life commitments. We offer a variety of financial assistance options to ensure that students have the financing they need to get the education they deserve.